For me, fiction writing is the easiest writing I have ever encountered than to write non-fiction contents. Know why? That’s because, in fiction writing, you are dealing with what you feel or with what your mind would suggest you to write. It is more on your imagination and your won point of views. Of course, you should also stick to the facts but then, fiction writing can be any type of writing such as stories or novels, essays, poem and other kinds of writings that are not factual. It’s a lot challenging also when you write contents that are fictional since you have to deal with your mind and how your readers will interact with your topic. It is more on influencing the minds of the public and how they will take actions with your writings. Mon-fictional writings like news story and research require accurate and factual contents. Since you like to write freely with what your minds and your heart dictates, you should go on for fiction writing. However, there are also instances that you might come up with a bad fiction writing. In order to avoid such low quality writing, you should first determine and learn how to write a good quality fiction writing and how to avoid bad contents. Trying to write fiction? While I don’t consider myself an expert, these things are generally what irks me most when I’m trying to go through an imaginative piece. Please, avoid them at all costs – or I’ll end up cursing your name as soon as I finish any of your writing. No matter how well you craft a story, it always feel incomplete without dialogue. There’s just something about reading lines from a writing’s characters that makes it feel more real and more personable. If you’re going to write a story without speech, why not just compose an essay in its place? In f act, if you use an English software with a style-checker, that’s probably one of the things it’s going to tell you. Fiction that begin and end with a dream were probably fun to read at some point in time. Nowadays, it’s just a cop-out. Same with stories that are only fantasies in a deranged person’s head. They’re so easy a cop-out that every single high-school writing class probably sees at least a dozen of them every semester. 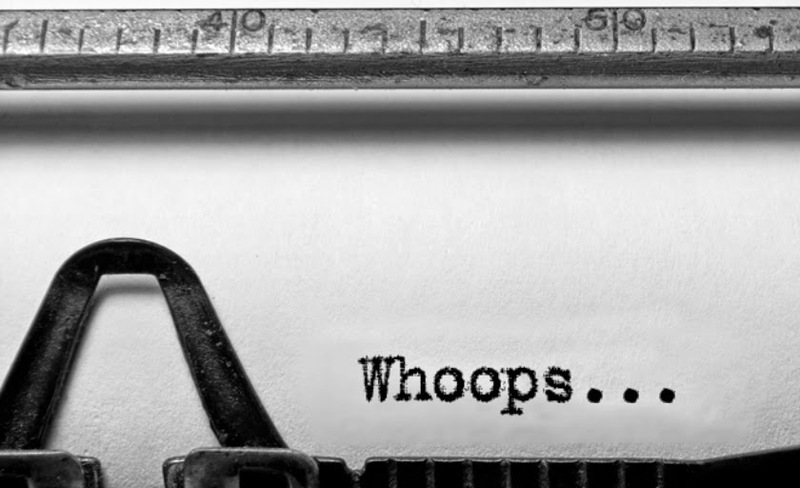 If you have a bad plot, put in revisions to make it stronger – not introduce a dream sequence that makes it boring. This one’s a pet peeve that even some advanced fiction writers become guilty of. When you “jump into another head” right in the middle of the season, it forces the reader to think hard without any real benefit to either the flow or their enjoyment of your writing. At best, it’s a confusing sideshow. At worst, it makes people want to throw your work away for making absolutely no sense. Jane wrote this article on behalf of englishsoftware.org.